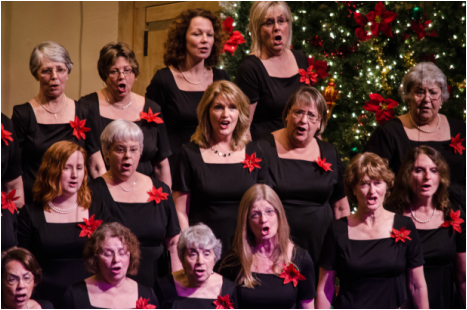 The Portland Community Chorus partners with the Portland Symphony Orchestra (PSO) in the yearly presentation of the Magic of Christmas, a Maine tradition since 1980. Under the direction of Nicolás Dosman, the Magic of Christmas Chorus Master, PCC members begin rehearsals in early October to prepare for this unique holiday celebration. At each performance of the Magic of Christmas, 80 or more singers will perform on stage with the orchestra. More than 100 singers participated in the Magic of Christmas this past season. In recent years the PSO has added a yearly July 4th concert on the Portland Eastern Promenade, and the PCC has been proud to be included in this wonderful celebration of our nation’s birthday. Singing as the Patriotic Pops Chorus, the PCC has added our voices in past years to help make this event a new Maine tradition and a real crowd favorite. Check the Portland Symphony Orchestra's site for more information. Interested in singing with the Magic of Christmas Chorus? 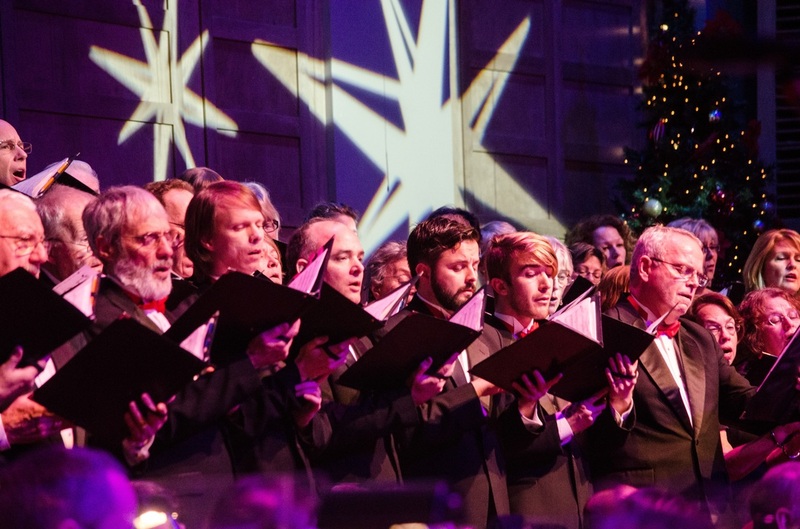 Auditions for singers who are interested in performing only with the Magic of Christmas Chorus are held each year with the Magic of Christmas Chorus Master. If you would like to audition, please complete an Audition Request Form.